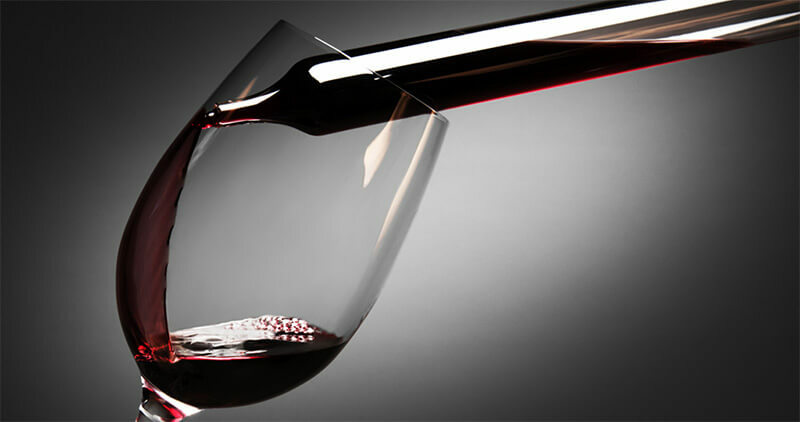 The production and selection of only the best grapes from the Toro terroir is the foundation of our wine portfolio. Grapes from our low- yielding vines, aged of 50 years and over, are picked at the moment of optimal ripeness. Then our winemaking process consists in extracting each fruit’s full potential, and ensuring the inherent elegance, structure and intense fruit flavors of the Tinta de Toro. 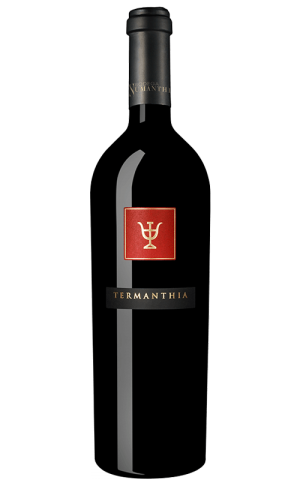 Bodega Numanthia creates three expressions of the Tinta de Toro : Termes, Numanthia and Termanthia. 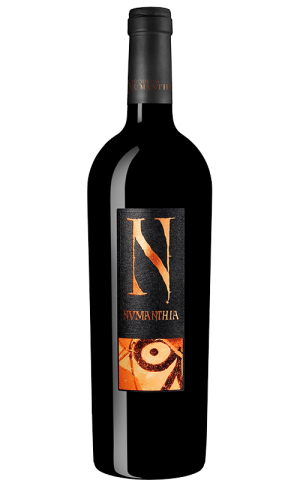 Check Bodegas Numanthia website for the latest & greatest in wine. Visit Bodegas Numanthia YouTube channel and check out the latest videos. Visit official Bodegas Numanthia Facebook page for awesome deals & new arrivals.